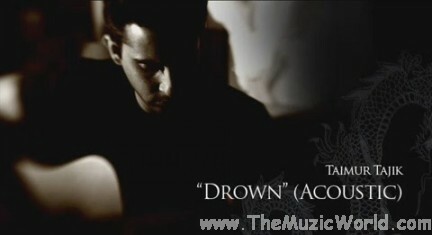 To download DROWN (Acoustic) by TAIMUR TAJIK , 'Right Click' and 'Save Target As' on the link given below. To listen the song, click on the blue Play button. ICC World Cup Song 2011 ;) ?